Fabulous family fun for everyone! 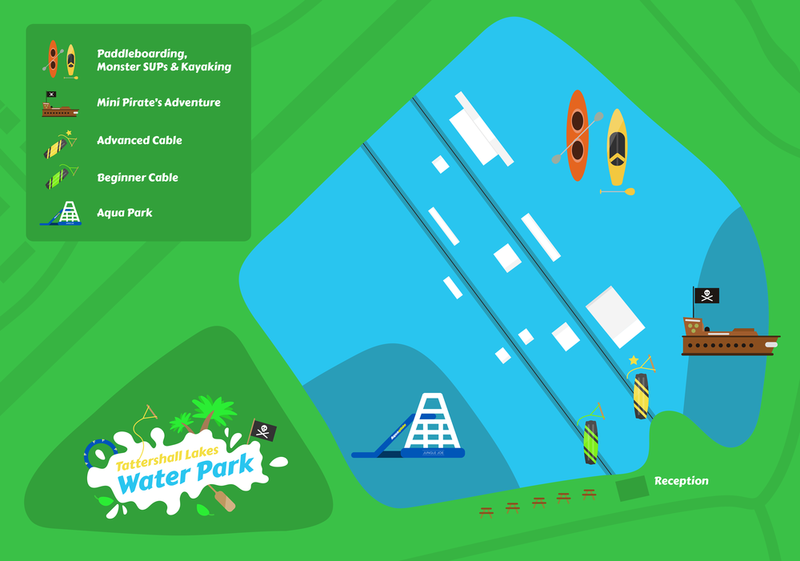 Make a splash on our fantastic Aqua Park, wakeboard on our Cable Lake, try Kayaking and Paddleboarding, or search for treasure on our Pirate Adventure. Whatever your water sports passion, we’ve got it all at Tattershall Lakes Water Park.